Whether you are broken down on the side of the road or just looking for a new paint job, we are ready to help. 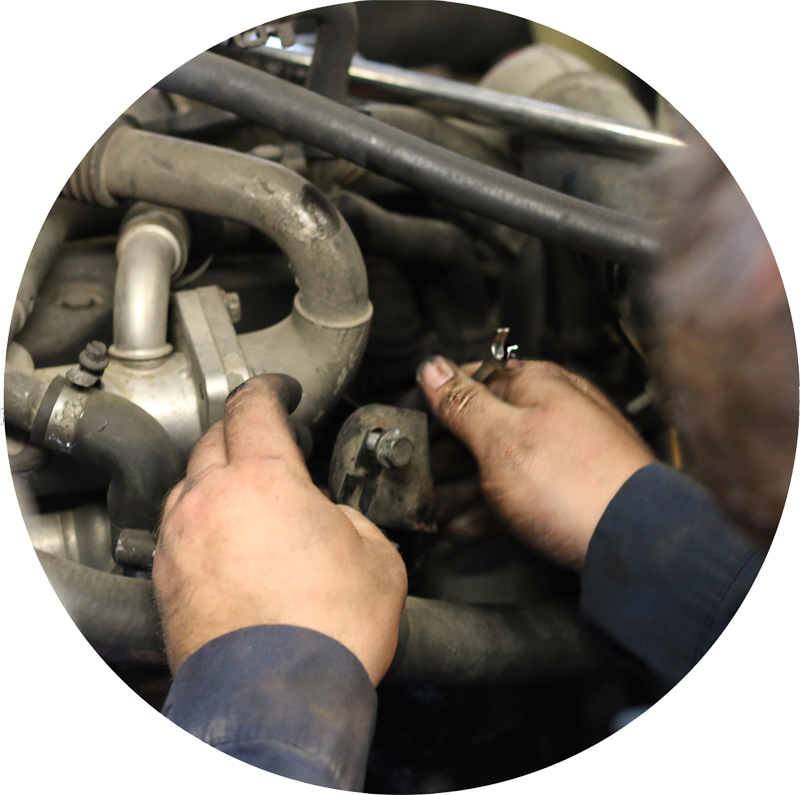 Because our technicians have decades of experience, we can service all major truck brands and truck styles. And at WindView Truck Repair, we stand behind our work. All of our technicians are highly trained and work hard to get the job right the first time. 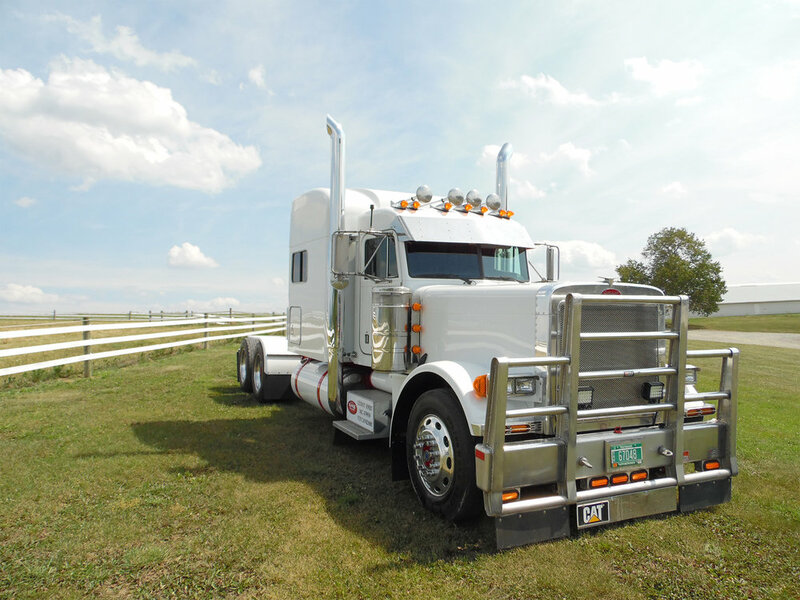 Call us today at (570) 374-8077 to get a quote or for emergency roadside assistance for your truck. Call (570) 374-8077 for emergency roadside assistance.